India's Favourite Pressure Cooker! The widely used and appreciated Prestige Popular Pressure Cooker comes with top of the line features. Manufactured from virgin aluminium to ensure zero contamination,this cooker boasts of highest quality of raw materials used. 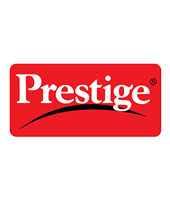 The legacy carried by Prestige Pressure Cookers is sure to make your cooking experience delightful. Prestige Popular comes with an Aluminium base which is thick and machine pressed. The slight concave bottom ensures shape is retained for longer. 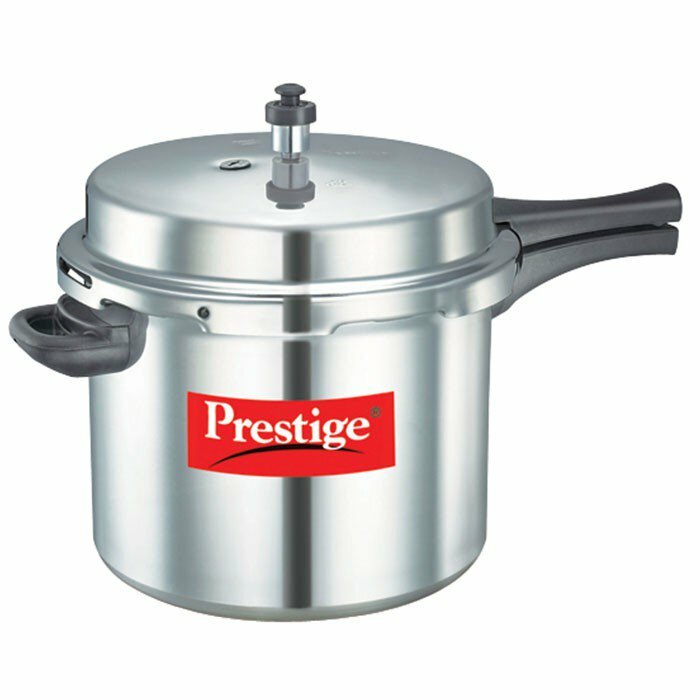 Prestige Popular is an outer lid pressure cooker made from virgin aluminium which is light in weight and long lasting. The outer lid feature is suitable for both separator cooking and direct vessel cooking. This is the 2nd level of safety provide in Prestige pressure cooker, in case there is any blockage of vent tube, gasket will bulge and steam will released through the slot. Thus making it 100% safe for usage. 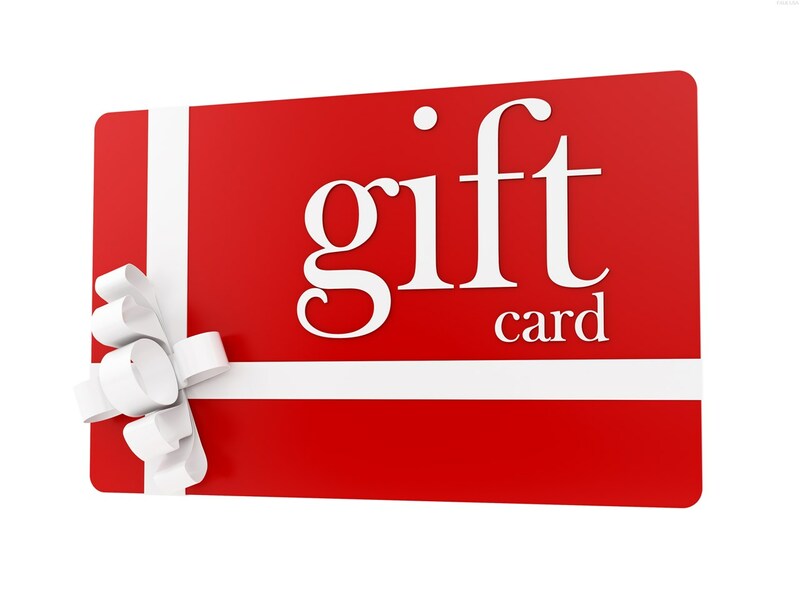 Mini models are provided with Controlled GRS. As there is no auxiliary handle, so in case pressure is released by GRS, where the pressure will release from top. It is the 3rd level of safety feature top fitted to the lid, to release excess pressure.